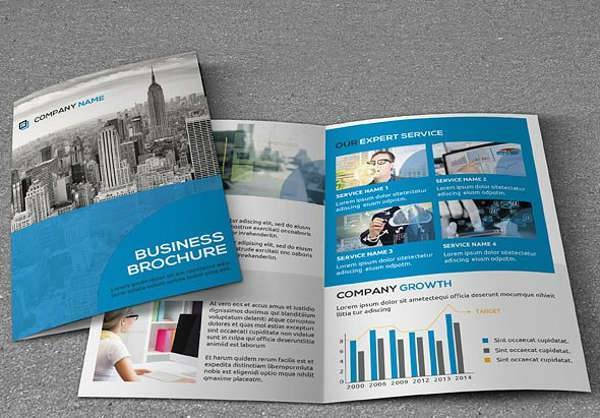 Brochures are extremely advantageous for a lot of businesses. 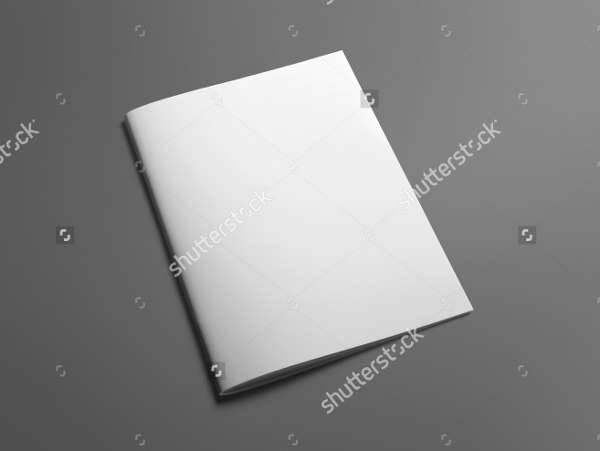 They are informative paper documents that contain all there is to know about a certain company, business, or destination. 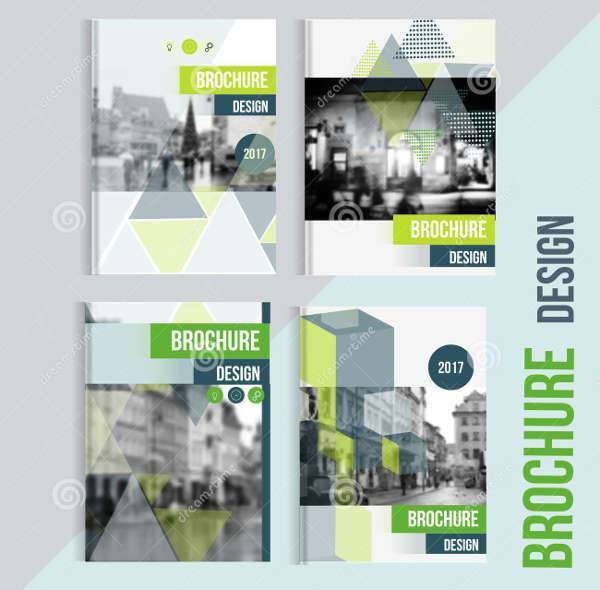 Brochures can come in the form of a template, pamphlet or leaflet, and are additional methods of advertising. 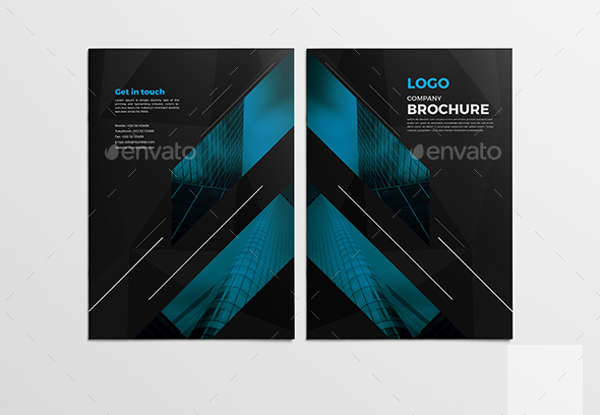 If you’re currently working on your own brochures, why not take a little inspiration from our list of printable brochures? Take your fill of content and layout ideas from our list. We got it all covered from holiday travel to medical. What’s great is that you can customize them and apply different layouts and formats. 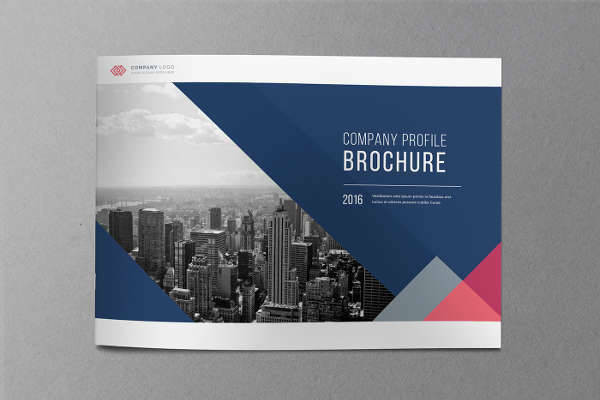 Company Brochure – A company brochure highlights certain aspects of a company. These may their products, services, and benefits for customers. 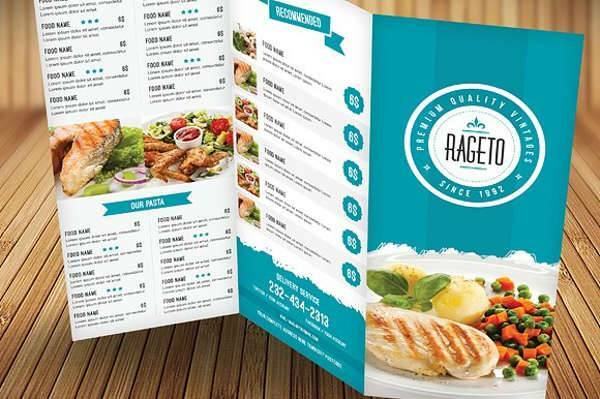 Brochures are applicable to a lot of businesses like restaurants, corporations, or fashion brands. 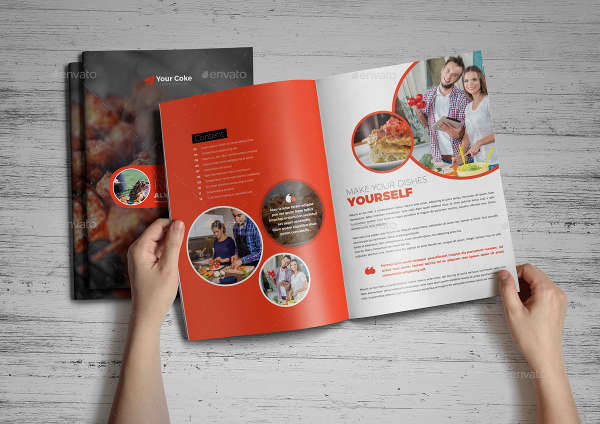 Because brochures are typically compact, the company has to be brief, concise, and reader-friendly; while providing in-depth information on their services. 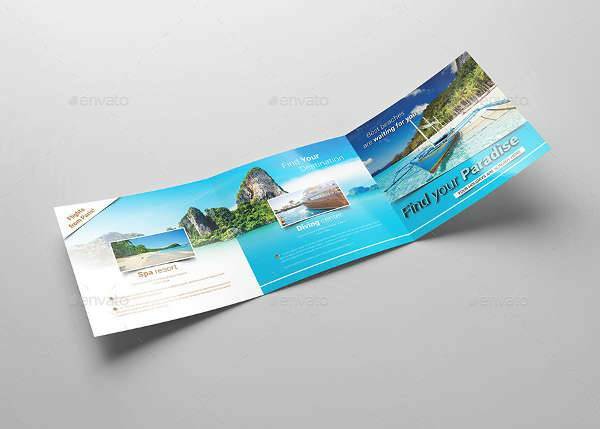 Travel Brochure – Travel brochures market travel destinations. They try to get tourists to travel their specific location by advertising everything good there is to know about the place. Resorts, beaches, or famous tourist spots, travel brochures try to highlight all the fun things you can do and see once you’re there. 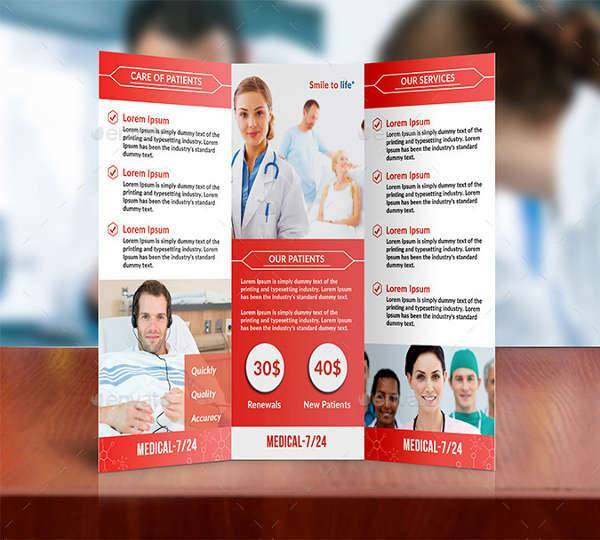 Medical Brochure – Medical brochures can cover a series of health and medical related topics. Therapeutic treatments, recreational activities, or the latest medical technology. 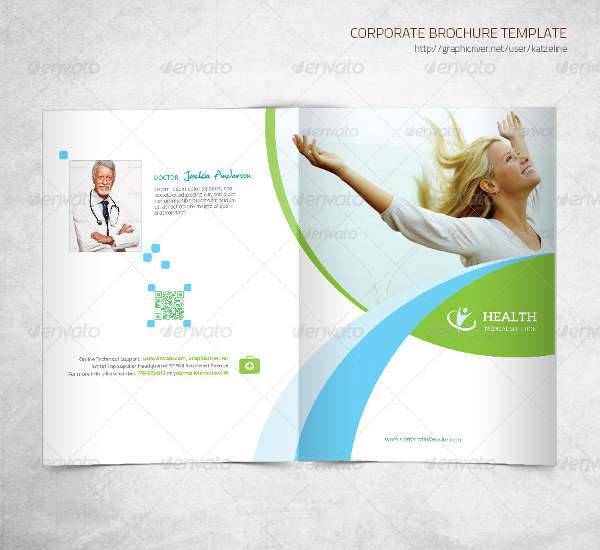 Medical brochures have to be concise and understandable while maintaining professionalism. 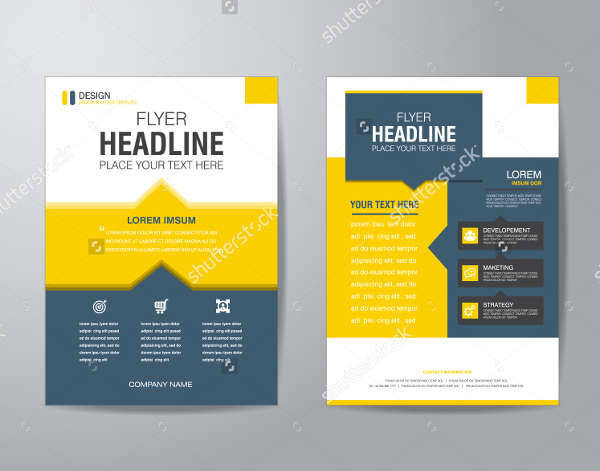 In making your brochures, you should try to be as straightforward and concise as possible while being creative enough to be compelling to the readers. 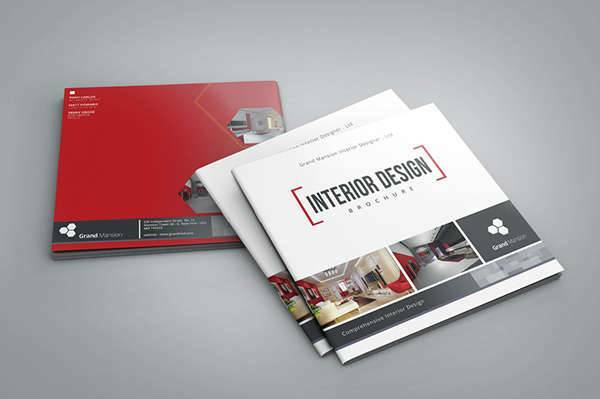 Brochures are not just about text, they are also about images. They should be visually appealing and stimulating to the readers. 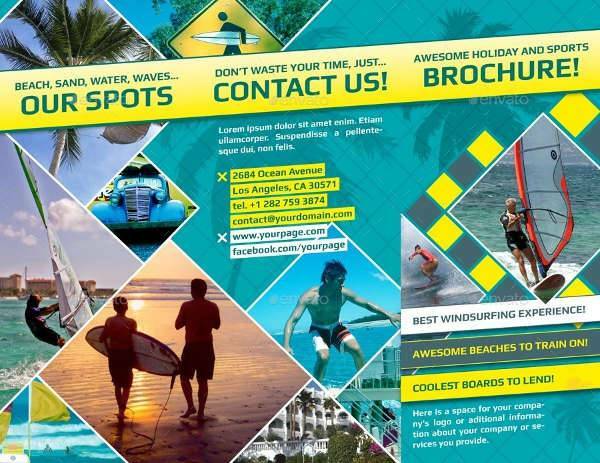 It’s important to plan ahead for you to know what to include in your brochures. 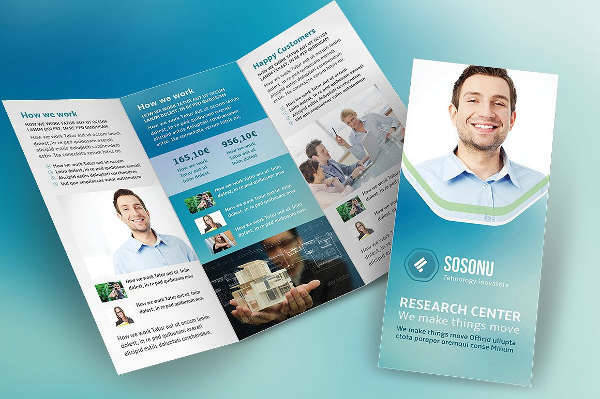 Brochures can come in a series of formats. 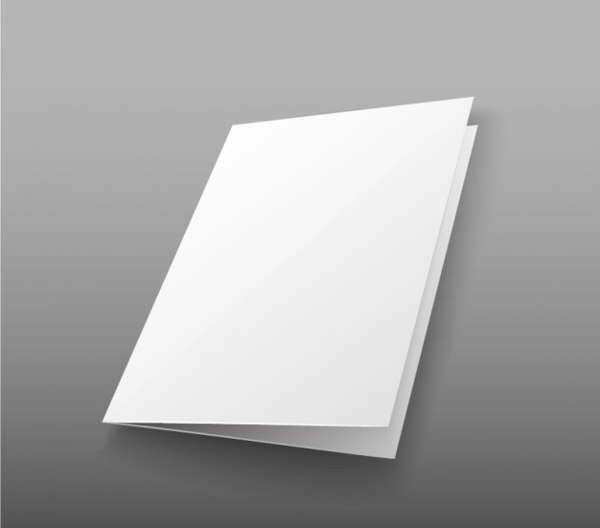 They can be folded into a template, leaflet, or pamphlet. 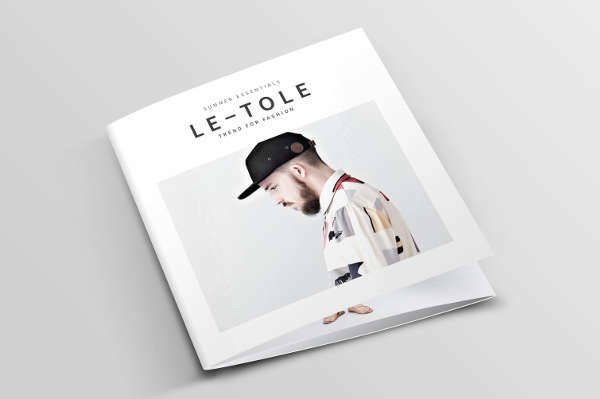 Some are even in the forms of a catalog. 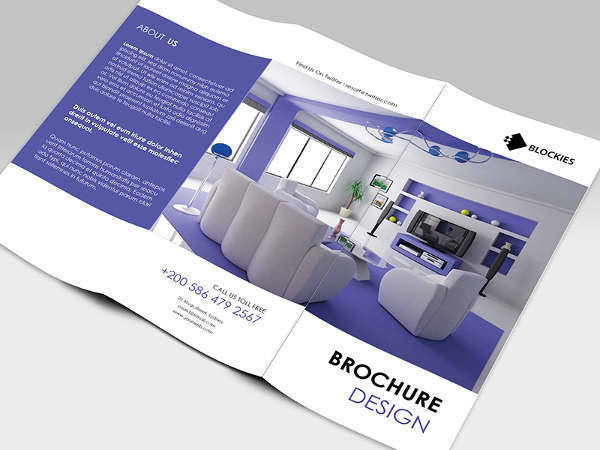 Typically, brochures have to be ideal for reading and carrying round. 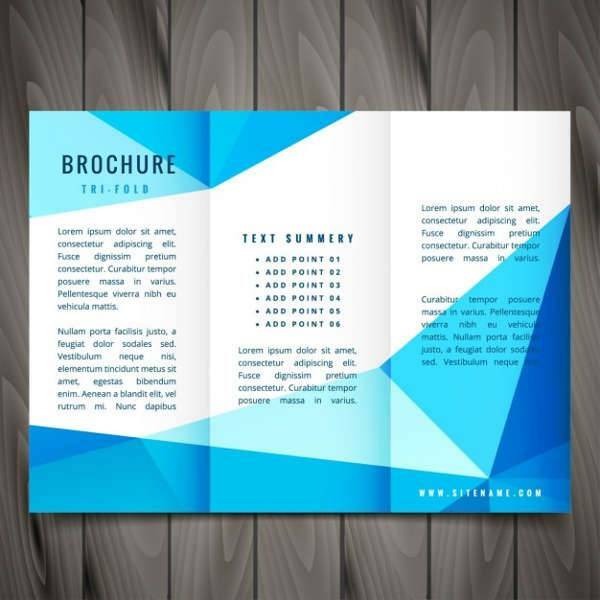 Since the readers usually come across them randomly or while they are doing something else, brochures shouldn’t take up so much space, or hassle the reader with its weight. 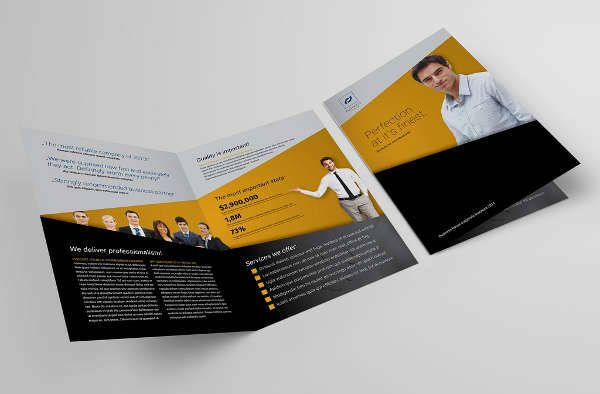 Commonly used brochure formats— that have proven to be effective—are the bi-fold and tri-fold brochures. 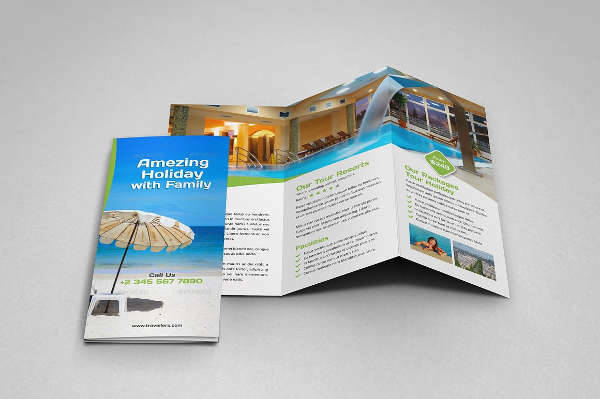 Bi-fold brochures create two panels on both sides of your paper. 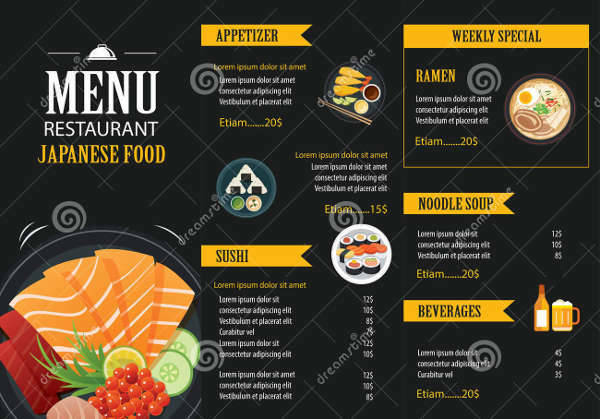 This means you can evenly distribute your topics on four columns with one panel that can serve as the cover page.With bigger space for each panel, you can provide more in-depth treatment on specific topics and have enough space for images. 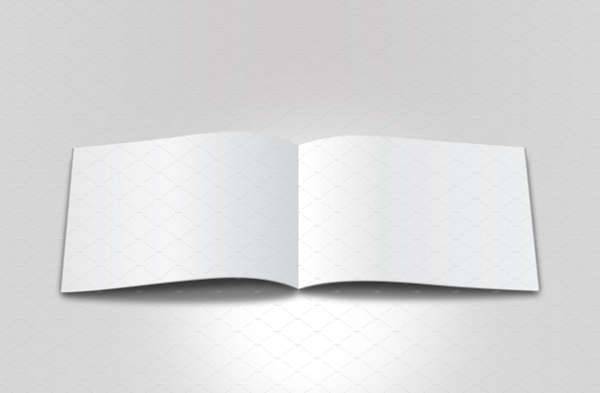 Tri-fold brochures have three panels on both sides of your paper, giving you a total of six panels to work on. 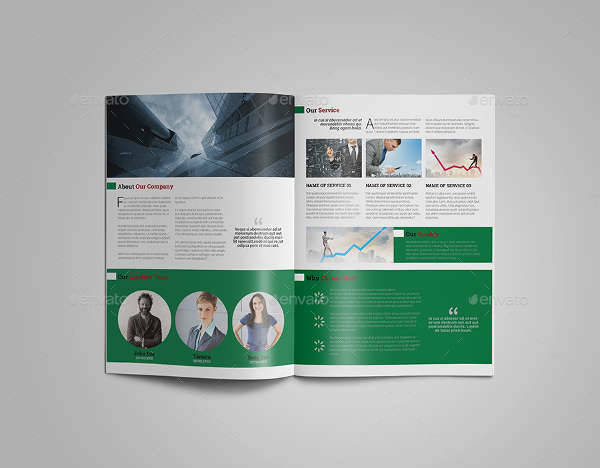 This means you get to be brief while covering more topics about your company in a single brochure.The limited space can help you to make compelling write-ups for your outlined topics in a short amount of time while providing the reader with more information than a bi-fold brochure. 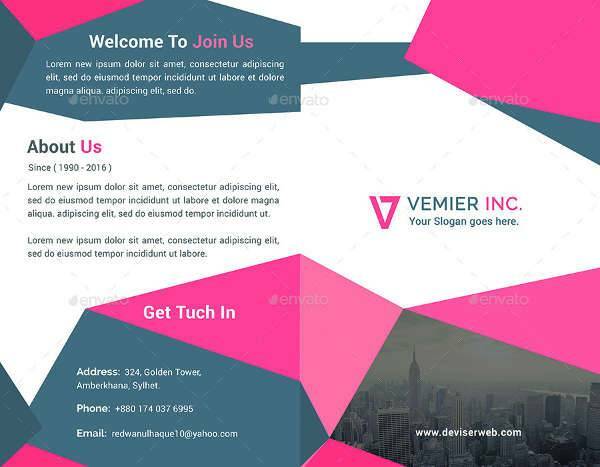 You can create bi-fold or tri-fold brochures in different sizes. 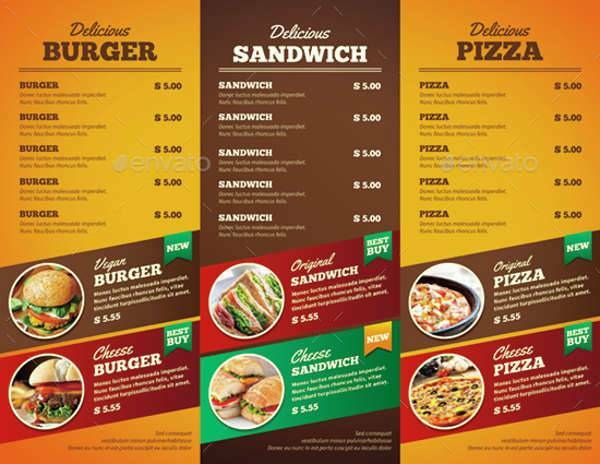 The standard brochure sizes are 8.5 x 11, 8.5 x 14, 11 x 17, and 11 x 25.5. You can make use of any size that matches the amount of information you want to cover. 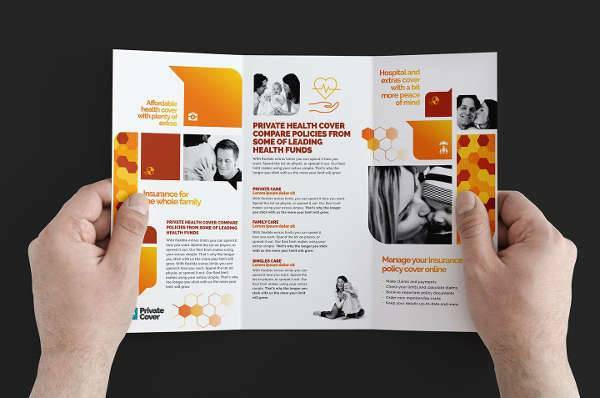 Usually, brochures are in rectangular leaflet sizes, but some prefer their brochures in the shape of a square. 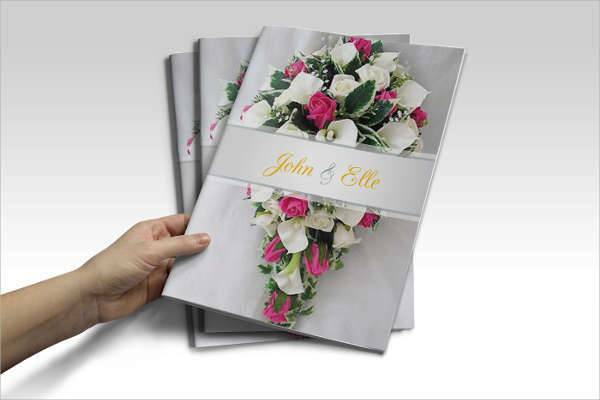 Our printable brochures have various formats, designs, and themes to help you achieve the desired look. 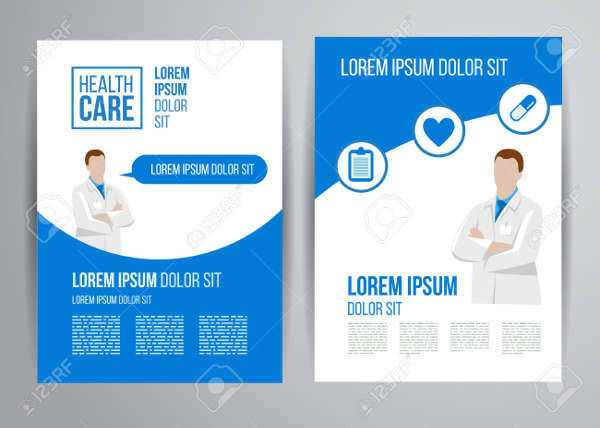 You can take your pick of different designs and create a whole new look that’s unique to your brand, company, or profession. 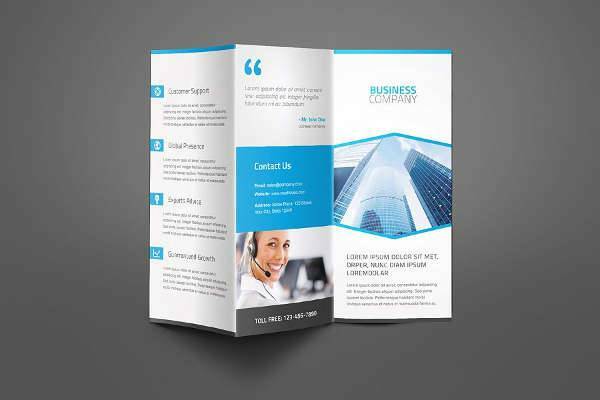 Multipurpose Tri-fold Brochure – This multipurpose brochure can cater to any company, business, or creative endeavors who needs a clean and professional look to promote their profile, products, or services. 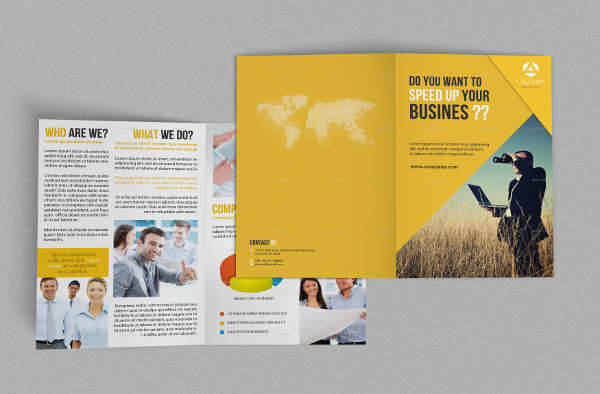 Minimalist Business Brochure – Keep your brochure professional and organized with minimal layers and design elements to avoid distractions. 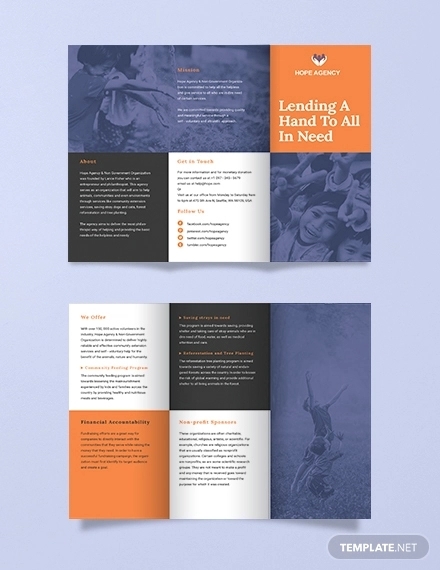 Keep your text light and engaging but direct with a set color palette to be easy on the eyes. 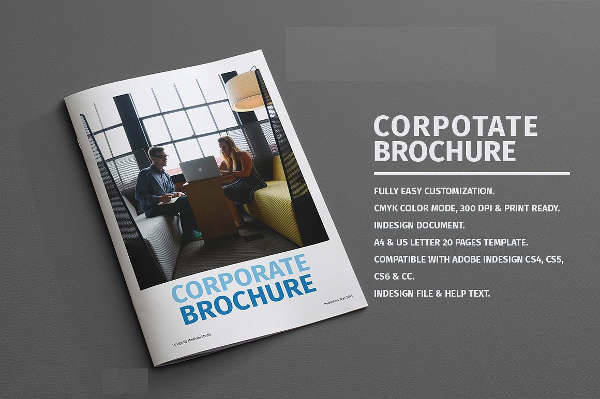 Company Profile Brochure – A company profile is a way of introducing yourself to the readers in the most dynamic way possible. Provide your readers with everything they need to know about you while keeping them intrigued and wanting to know more. 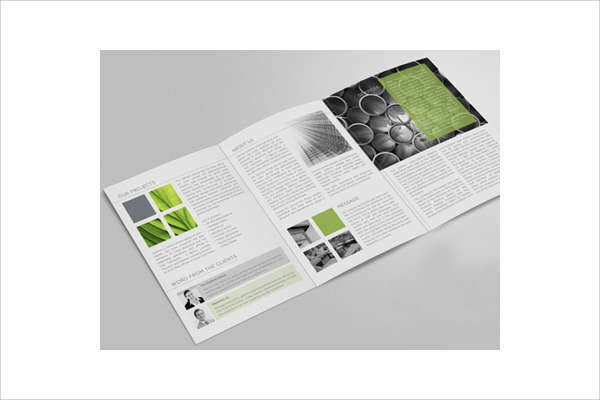 A4 Brochure – We’ve got brochures available in A4 size and can be used in any theme or style. 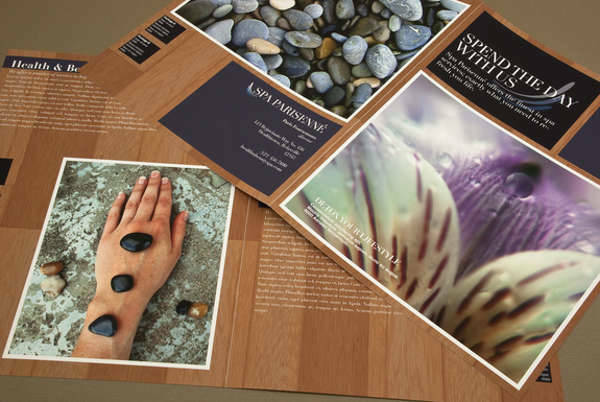 A4 sized brochures can come in both bi-fold and tri-fold layouts, and can even be used in landscape form. 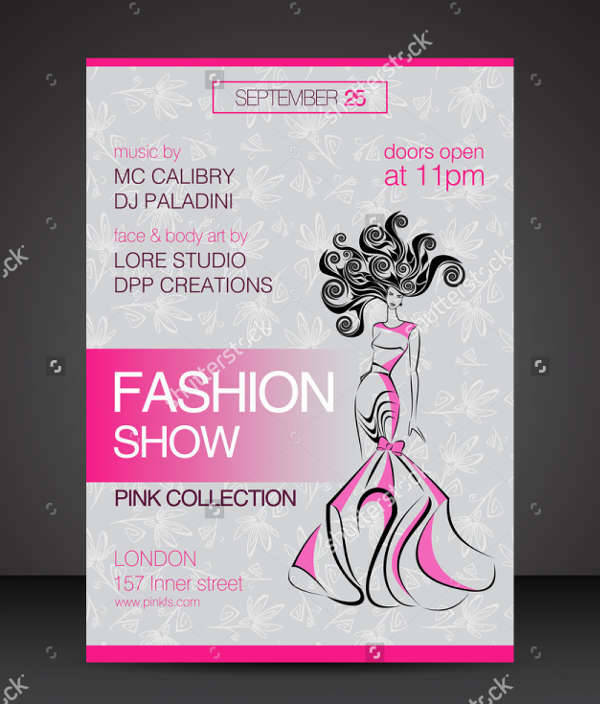 Square Brochure – Square brochures are commonly used in fashion brands and other creative fields. They are more suited for companies or businesses that want to stand out and get away from the norm. 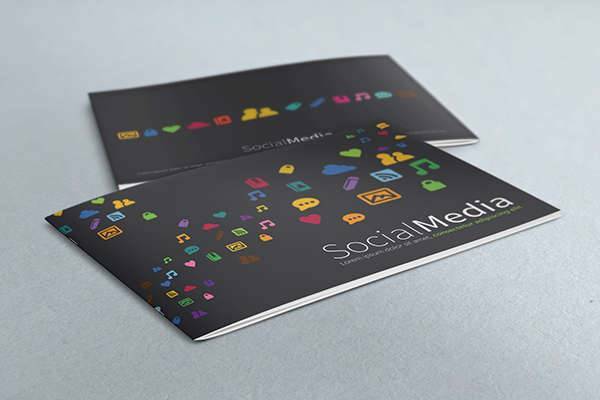 Square brochures can be designed with a minimalist approach or with bold patterns, images, and text. 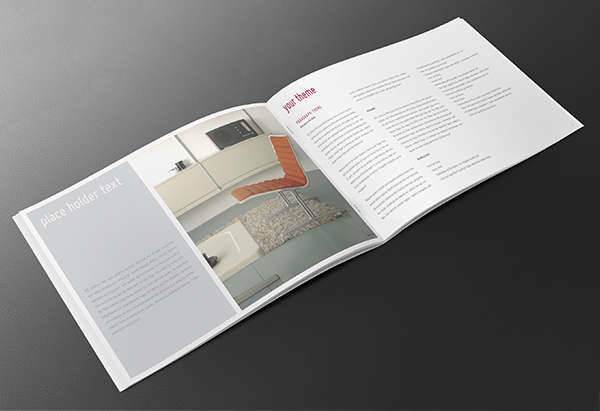 Modern Furniture Brochure – Furniture brochures feature the best furniture designs of a certain company, designer, or retailer. In one brochure you can have a list of the best furniture designs from one specific designer, or categorize the best pieces of furniture you are selling according to their purpose. 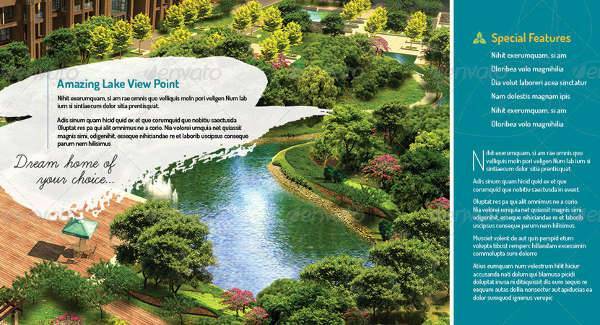 Modern Real Estate Brochure – Real estate brochures are a good way to advertise real estate for potential buyers who may not be able to visit the site immediately. 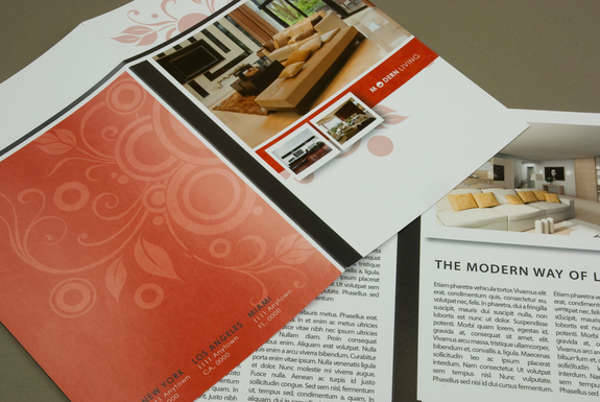 You can create multiple brochures for different real estate properties featuring their best qualities. You can indicate the number of rooms the property has, their current location and all the landmarks located within their area. 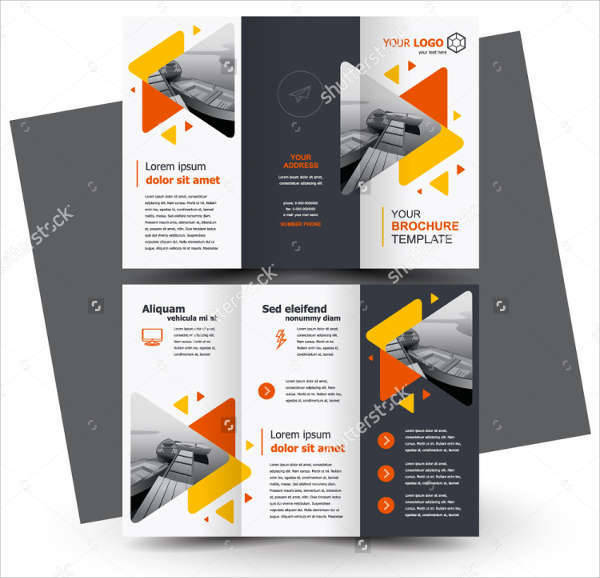 Creative Brochures – Creative brochures are give way to more artistry in their layout because they focus more on creative outputs like photography, wedding planning, or recreational activities. 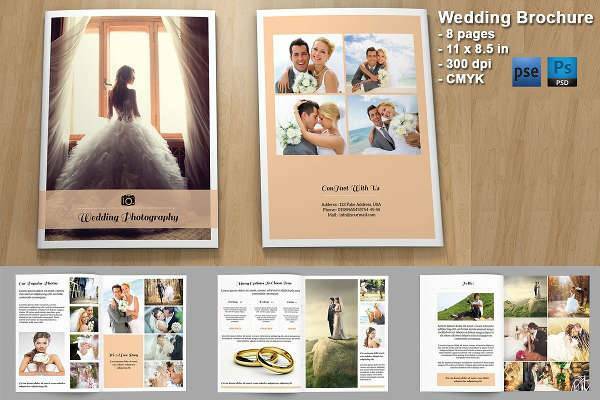 Wedding Brochures – You can provide multiple brochures for different themes. 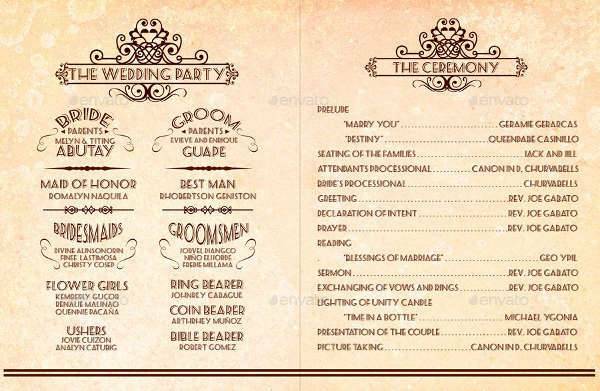 Include sections for color palettes, sample floral arrangements, dining sets, and contact information for DJ’s, bands, and catering services. 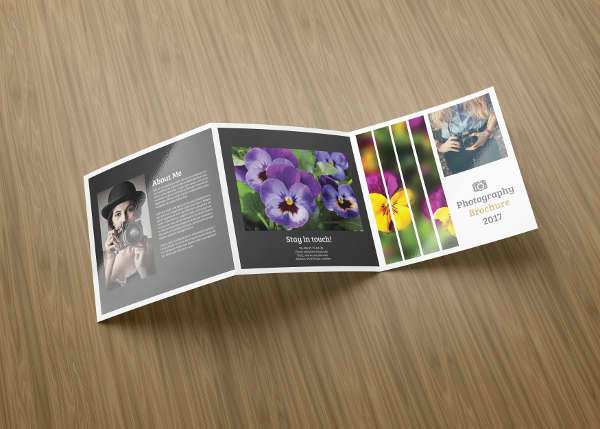 Photography Brochures – These can feature some of the best works of the photographer as wells as a brief background of the photographer and his strong points. 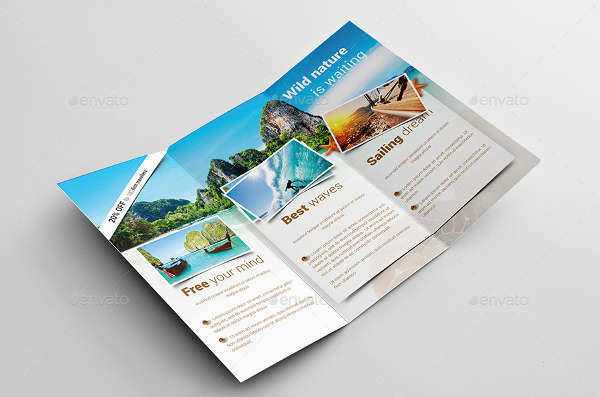 Recreational Brochures – Recreational activities, like travel or spa massages, need more creative designs because they have to promote the idea of relaxation and serenity. 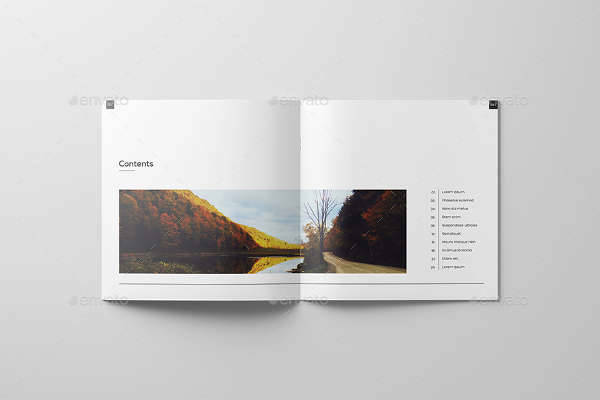 These can be achieved using calming images of nature while keeping text to a minimum. Set objectives. 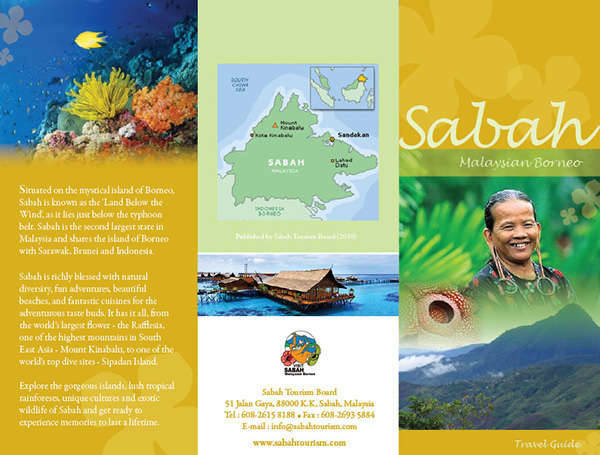 A brochure can’t always provide all the information about a certain business, company, or travel destination. 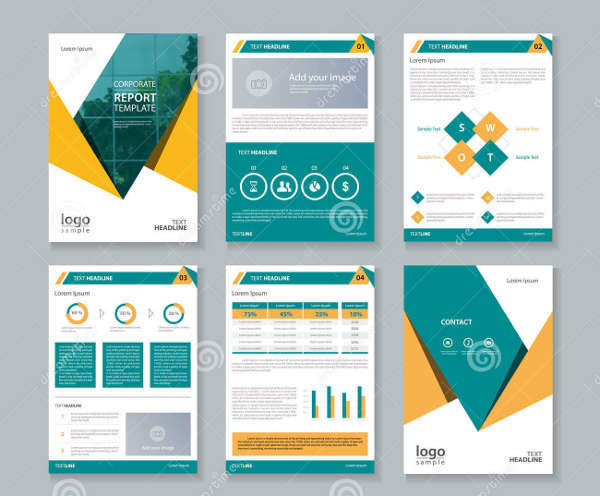 What you can do is set specific goals and objectives that you want to achieve for this particular brochure. Make an outline. Once you’ve set your goals, narrow your topics and outline them so they can be organized. If you want to feature your main products and services, make sure you’ve got everything related to that listed down. If it’s a company profile, list all your best qualities and an overview of your history and background. 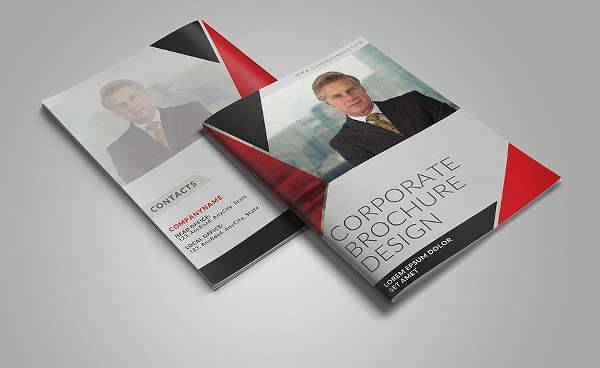 You can always make another brochure covering another aspect of your company or business. Keep text light and simple. You have to assume the position of the reader and think about what they would be interested to know. Keep in mind that most readers want to a lot of information without having to read whole blocks of text. So keep it simple and straight-to-the-point. Stick to the basics and general information. Provide images. 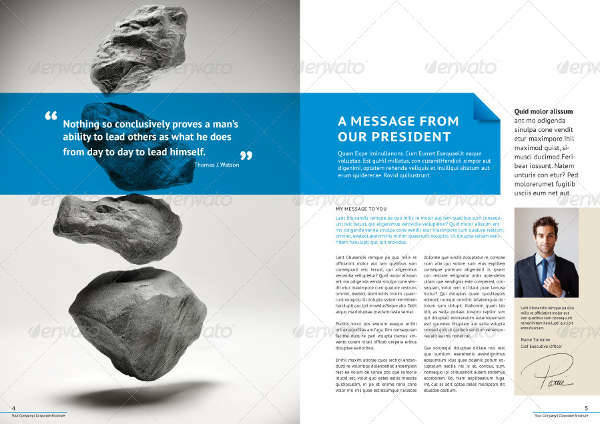 Set a balance between text and images in your brochure. Photos make the brochure more engaging and compelling. 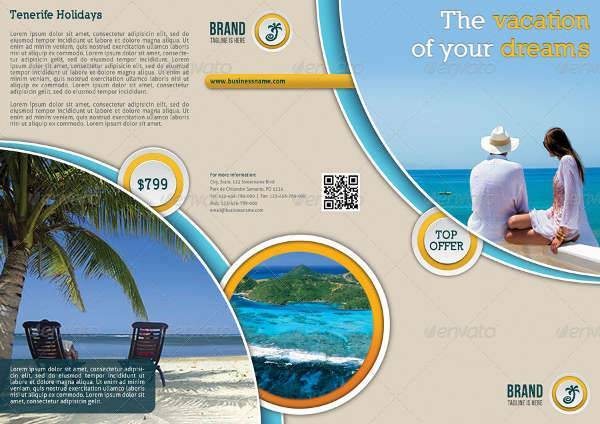 They set the mood and give preliminary ideas regarding the content of your brochure. Include a call to action. 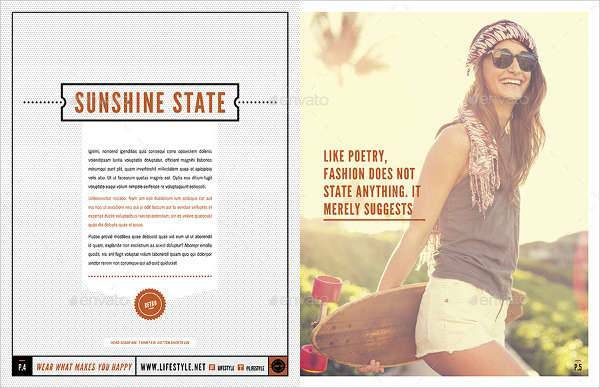 Set a specific panel or spot in your brochure that inspires the reader to take action. This could be in the form of a coupon or a sign-up form at the back so they can get involved. Let them feel like an important part of your success. 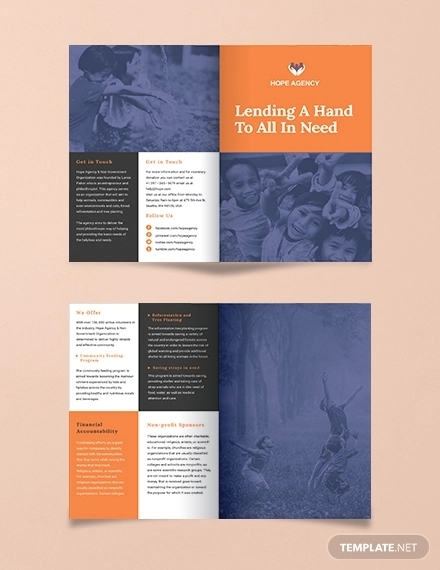 Brochures are generally serious and direct, but the most effective ones are those that are unique and made with a lot of creativity. Always keep in mind that the people reading your brochures might not know who you are yet; so it’s important to make a good first impression. 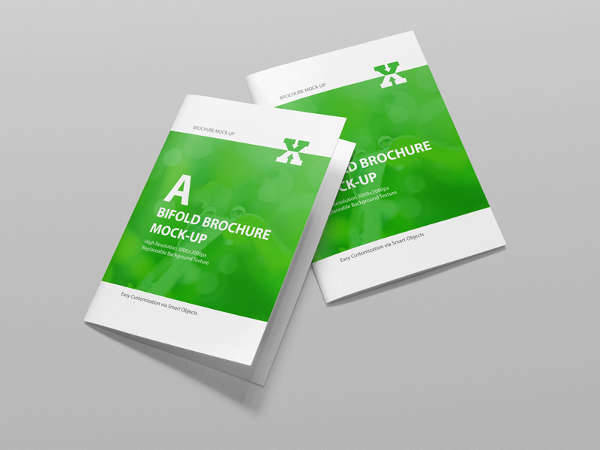 Our list of printable brochures are here to help you make that good impression. You can download as many layouts you want and see what will suit your company or profession best.